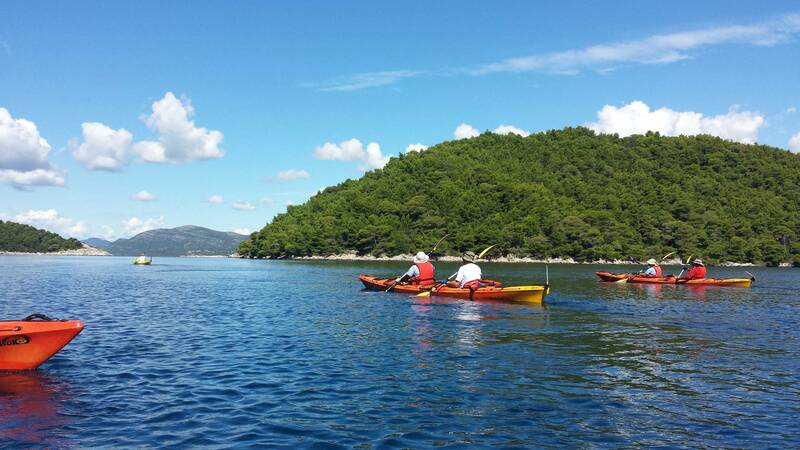 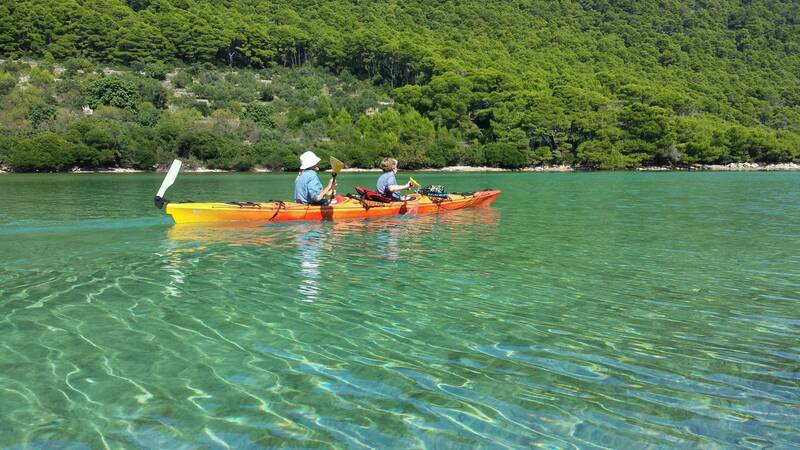 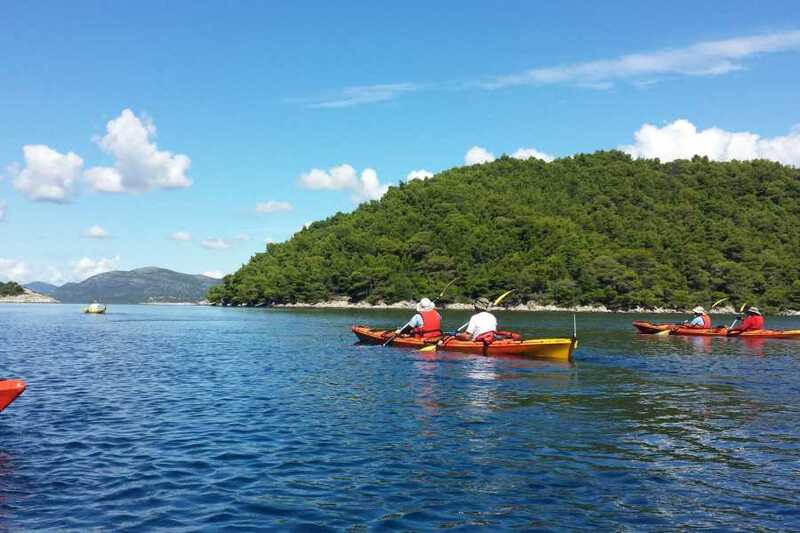 Explore the Elaphiti islands in a unique 8 days sea kayaking adventure from Dubrovnik. 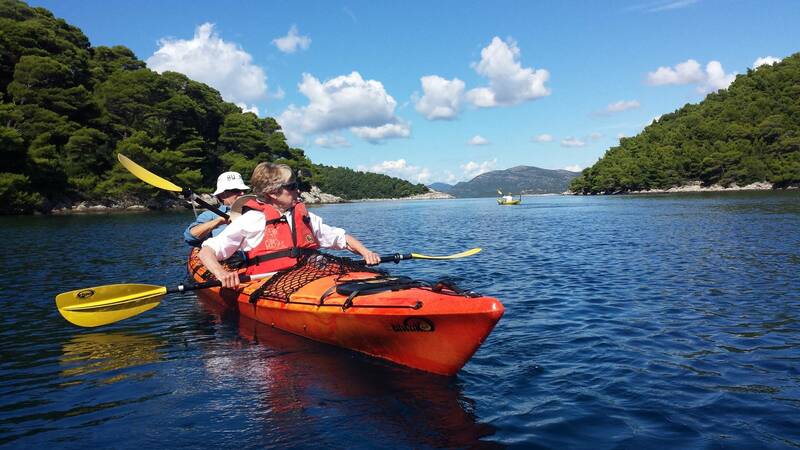 The Tour is designed to be active, but not in a demanding way. 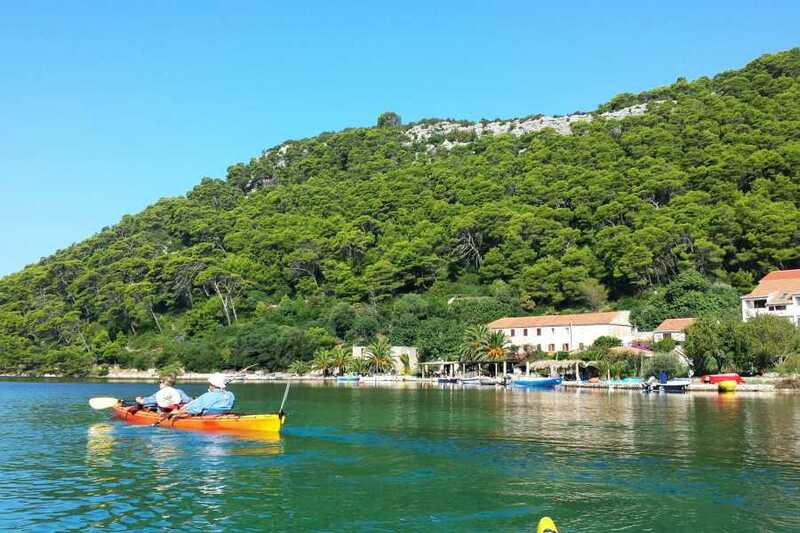 Leaded by an experienced guide you will kayaking in crystal clear and calm adriatic seas, hiking along old trails, biking alongside olive groves & vineyards, constatly charmed and mesmerized by the old customs and the ﬂora and fauna present in this area of Croatia. 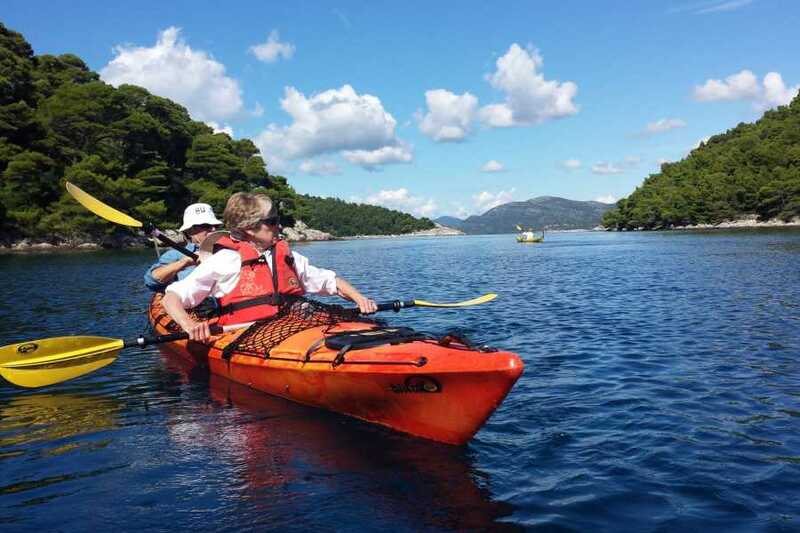 Arrival at Dubrovnik Airport .We will meet and great you at the airport and transfer to the booked guesthouse 3* in Zaton Bay Check in and Welcome dinner. 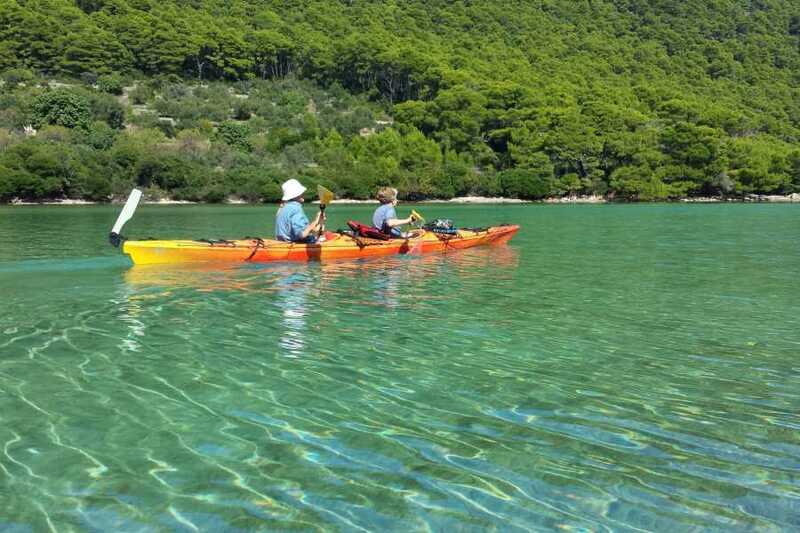 After breakfast pick up at your Hotel. 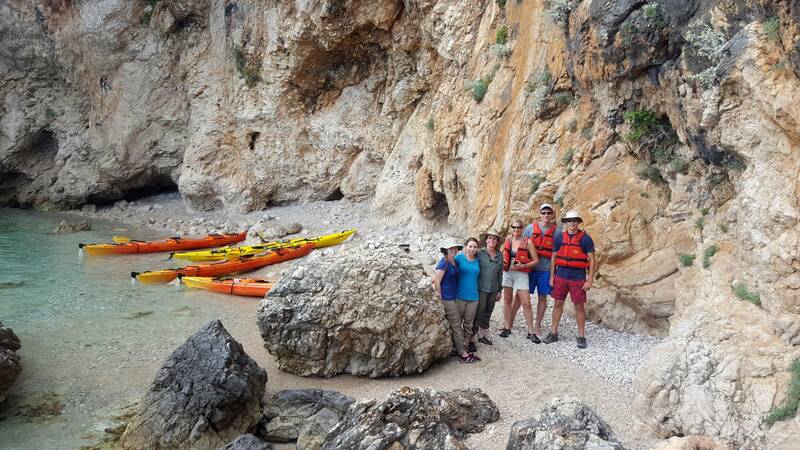 Departure from Zaton Bay for a kayaking and short walking trail at Kolocep island,one of the most beautiful Elaphiti Island. 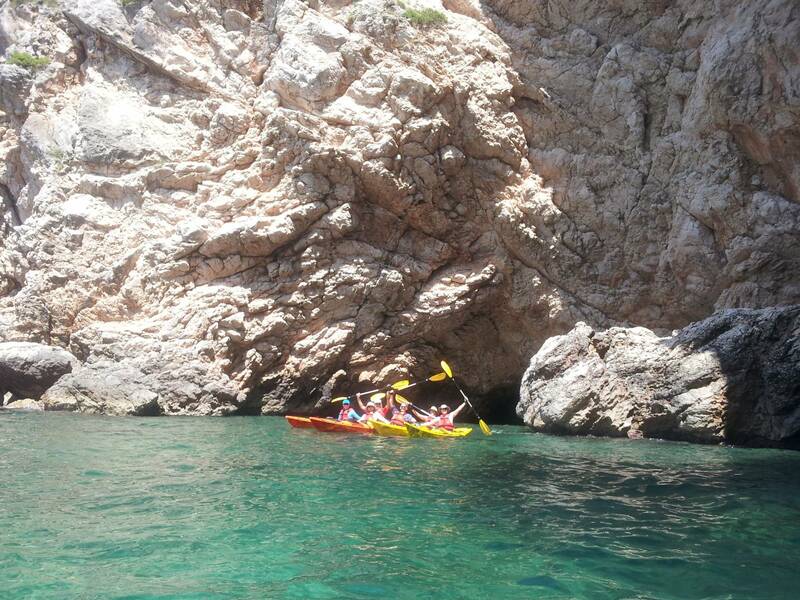 Visit of the enchanting Blue Cave, free time for snorkeling, way back to your Hotel and overnight Zaton Bay. 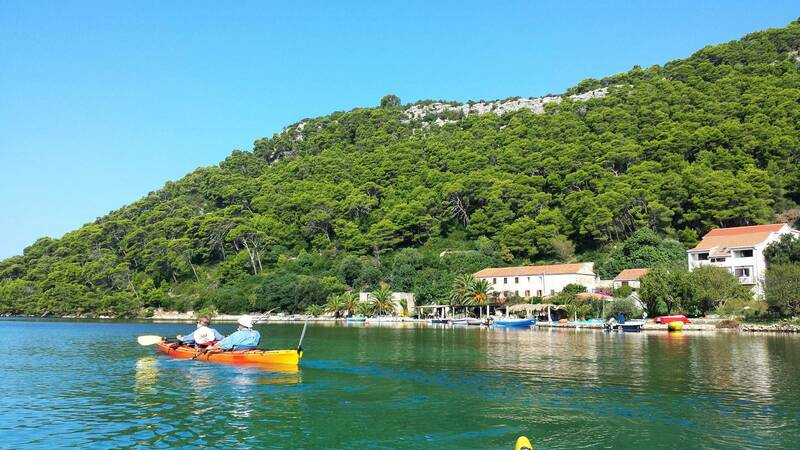 After breakfast pick and transfer to Dubrovnik. 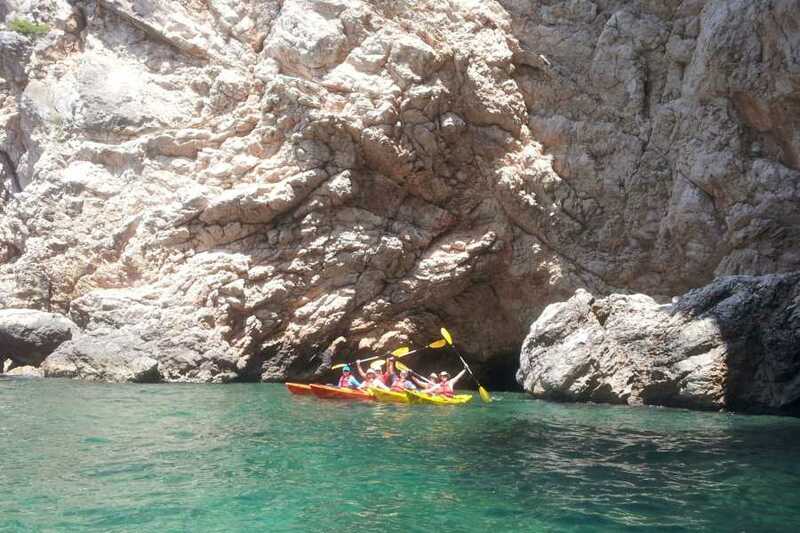 Guided walking tour of Dubrovnik Old Town and Walls (optional), swimming, overnight at Zaton Bay. 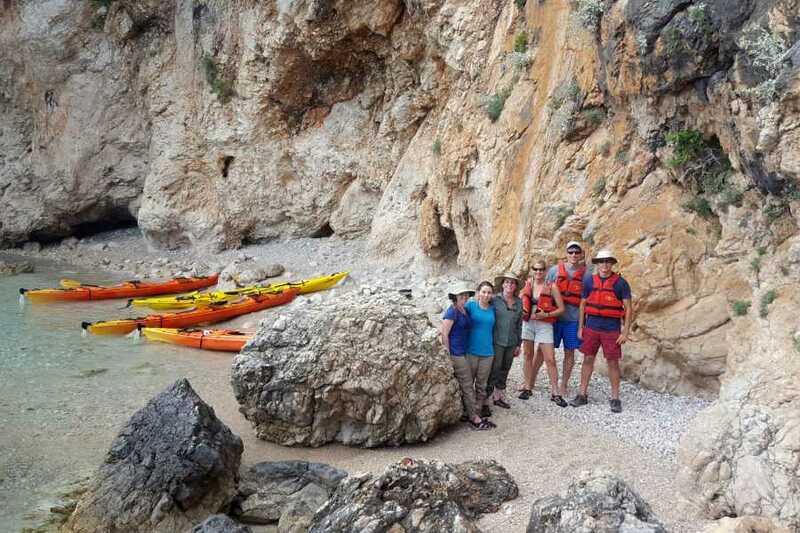 Beach day / optional trip, overnight Zaton Bay.